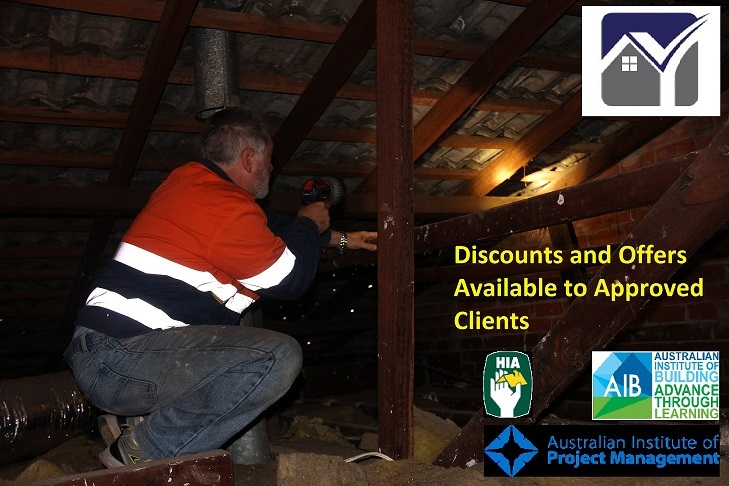 All inspections we undertake are fixed price and in accordance with Australian Standards (we actually do more). We are committed to child safety. Our pool barrier inspections are mostly FREE! 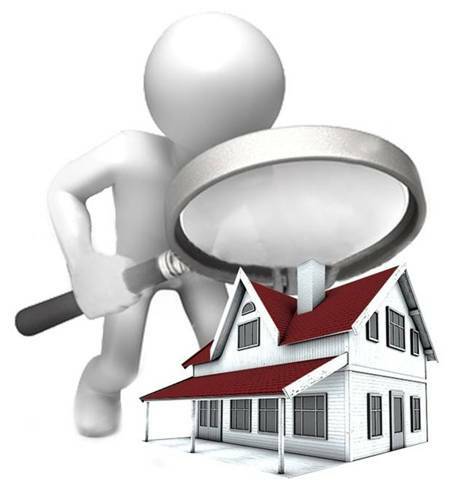 You will receive a detailed report with lots of photos that gives a snapshot of the condition of the property. Our inspections check for dampness, floor movement, cracking, leaks, light operation, powerpoint operation, RCD protection, construction material condition, structural condition, roof covering condition and tile condition (amongst others). There are no hidden costs as these are all standard inclusions. For more detail, see the FAQ page. Discounts apply for War Veterans and Aged Pensioners (proof required). Not all Building Inspectors are Qualified! Did you know that in WA, there is no requirement for Building Inspectors to be actual Builders? AS4349.1 states: ‘The person carrying out a property inspection should be suitably qualified and experienced.’ The use of the would ‘should’ rather than ‘shall’ enables non-qualified, non-experienced people to perform inspections. Why take a risk and trust an unqualified person to report upon what will most likely be one of the highest value transactions you ever make? At PCMConcepts, our inspections are undertaken by a Registered Builder and Engineer. If you are going to shop around, ask for their Builder’s Registration number and then check it at the Building Commission page (https://www.commerce.wa.gov.au/building-commission/find-registered-builder). DOES YOUR INSPECTOR HAVE INSURANCE? IS YOUR INSPECTOR FIT AND ABLE TO CRAWL INTO TIGHT SPACES?